Are you considering selling your property in Strathcona Park? If so, it’s highly recommended you find a professional real estate agent and REALTOR® who has the experience necessary to give you the absolute best advice – someone who knows your community and its home market inside and out! As real estate specialists in West Calgary neighbourhoods like Strathcona Park, Signal Hill and West Springs, we have the knowledge and expertise to help maximize your home’s value on today’s dynamic residential market. 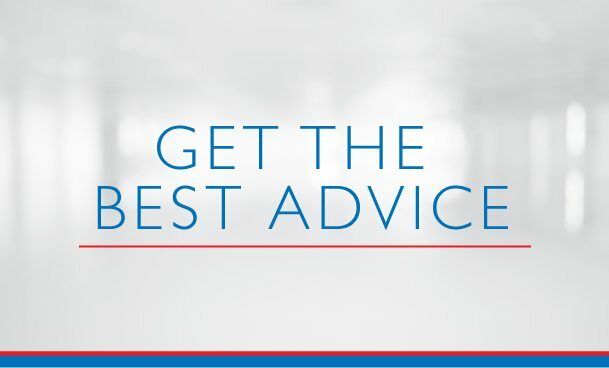 If you’re thinking of buying, we have what it takes to guide you towards being 100% satisfied with your next purchase in the Westside of Calgary. This beautifull villa bungalow home in Strathcona Park is an example of one of the homes we listed for one of our clients. Built in 2003, it featured an open concept main floor with a walkout basement onto green space and pathways. Strathcona Park is home to a majority of attached and detached homes. With different phases of development and new subdivisions beginning construction at different times, you’ll find properties in the area with construction dates ranging from the 80s all the way through to the 2010s. This semi-detached villa-style home is just one example of the wide range of options typically available to buyers in Strathcona Park. Built in the early 2000s, it’s the perfect place for empty nesters and retirees looking to downsize and not have to deal with so many stairs. 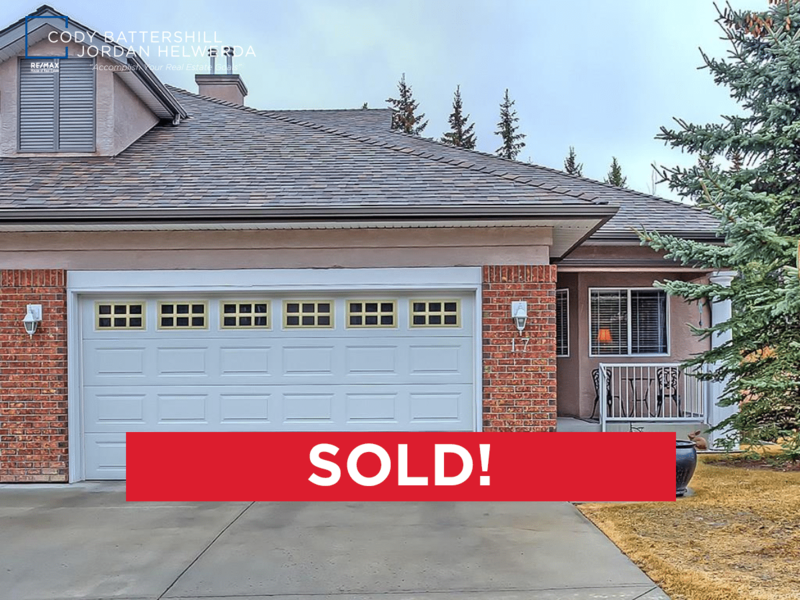 If you’re thinking about selling your home in Strathcona Park, don’t sell yourself short! Get a 100% free, no-obligation competitive market analysis from the experts today! See the advantage you receive when using Cody Battershill or Jordan Helwerda with REMAX House of Real Estate and Westsidesold.com when buying or selling property in Strathcona Park today! Questions about Strathcona Park Real Estate?  As highly experienced Westside real estate agents and REALTORS® in Calgary and its Westside, we guarantee the best service, advice and representation while making sure you have all the information necessary to make the best decisions. Call us at 403-370-4180 or send a message using the form below for a quick, if not immediate response during most hours of the day as we are always working hard for our clients! We are looking forward to helping you accomplish your real estate plans in West Calgary!